Beagle Cartoon – Cartoon Beagle Dog Clipart. Free to use with link back. Beagle Cartoon Clipart. 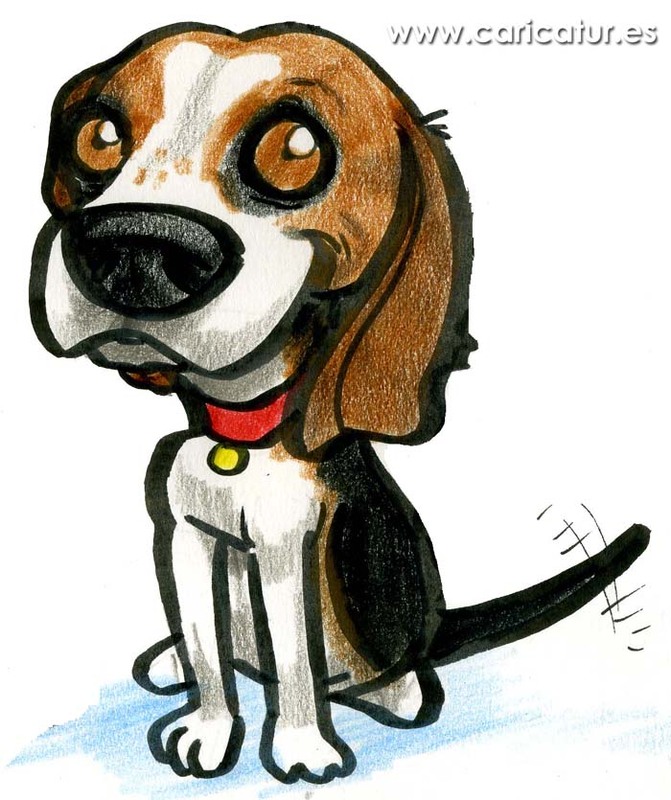 This cartoon of a cute Beagle dog with big eyes wagging his tail is free to use non-commercially for newsletters, community groups, students, educators etc. You just need to link back to www.caricatures-ireland.com. If using in print please credit Allan Cavanagh and print the web address mentioned. You might be here because you looked for famous cartoon beagles, cartoon beagle faces, how to draw a beagle, famous beagles in movies, or a beagle cartoon show. Please enjoy this cartoon and thanks for visiting. You can see my growing list of free cartoons here.